DHAKA HANDICRAFTS has expanded its business throughout the world on the basis of fair trade principles. 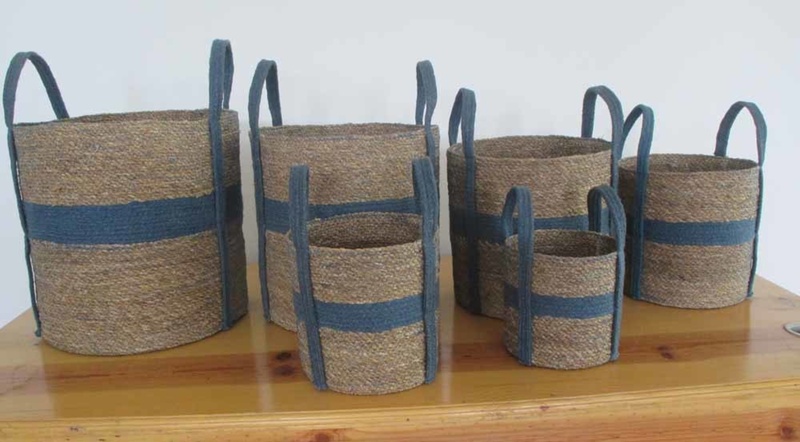 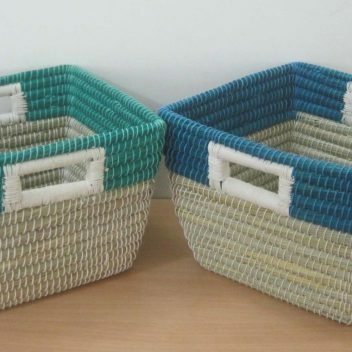 The organization promotes craft products through enhancing the skills of rural artisans in Bangladesh. 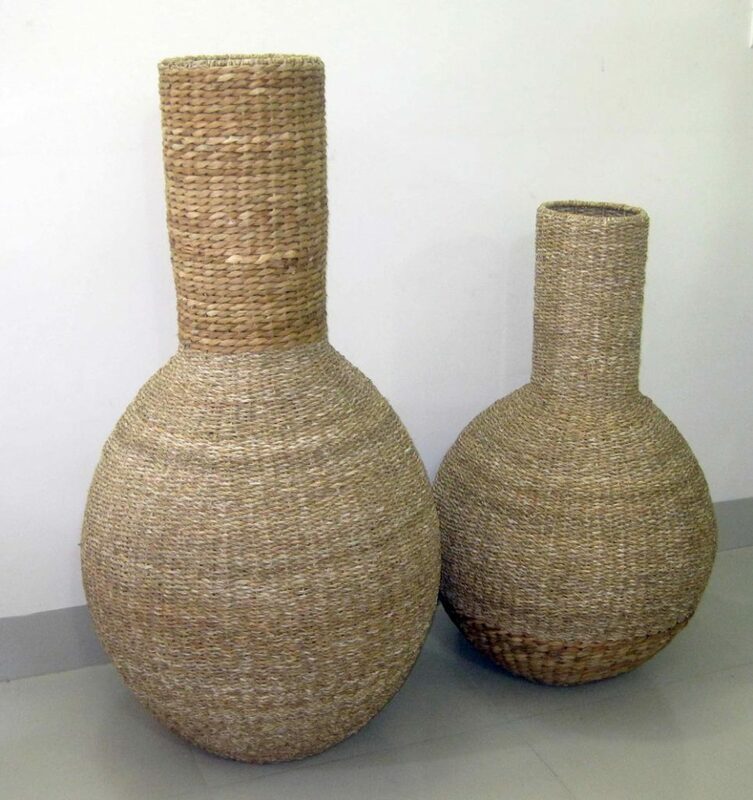 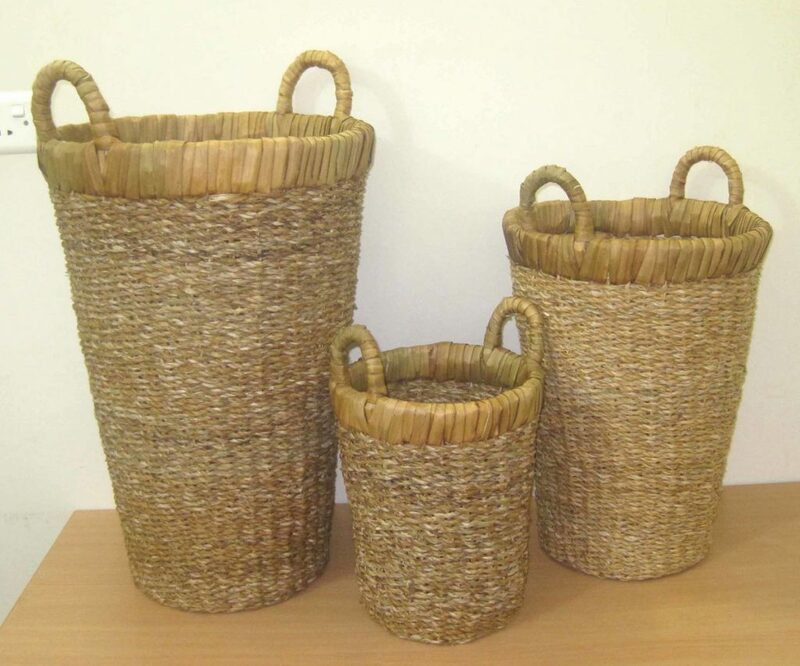 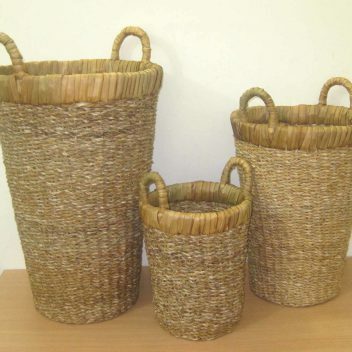 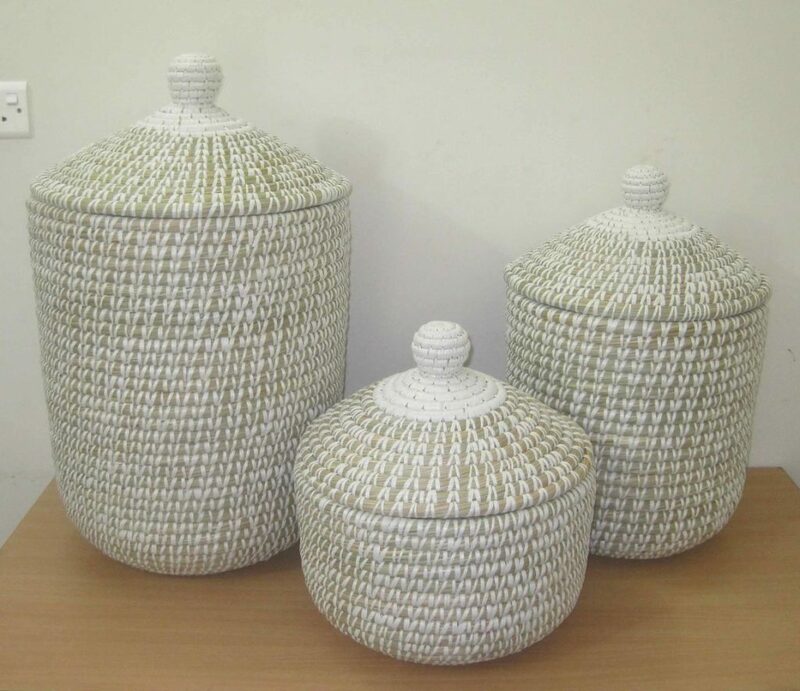 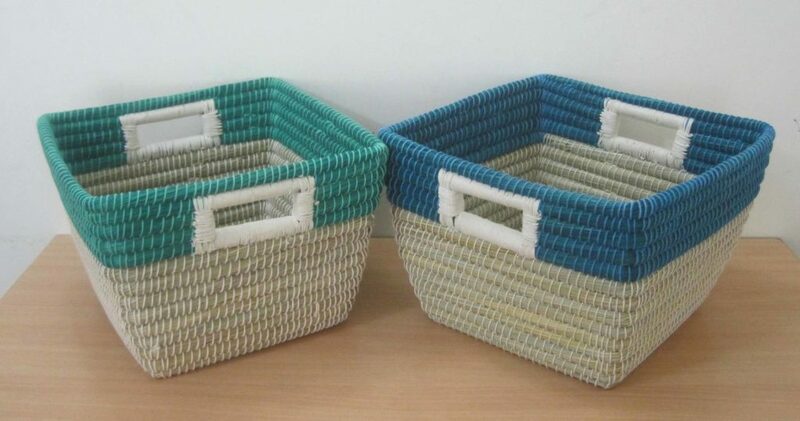 Dhaka Handicrafts exports basketry items made from cane, bamboo, date and palm leaves and hogla fiber, as well as terra cotta items and other decorative products. 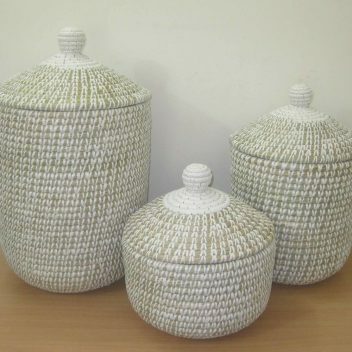 The primary goal is to maintain high quality products for which artisans are paid fairly.